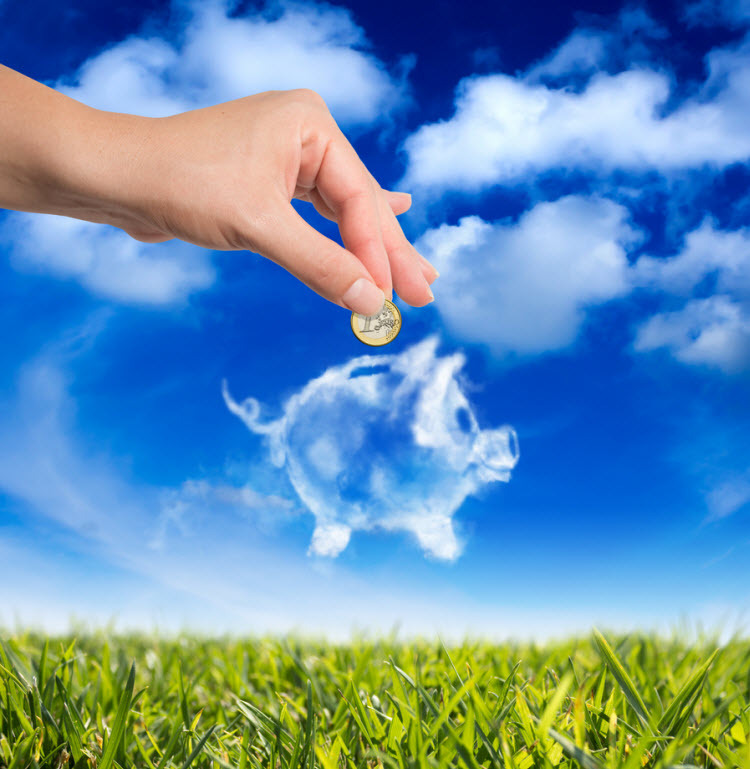 How the Right Cloud Hosting Can Save You Money? Cloud hosting is becoming the best option for both the small and large scale businesses. By the introduction of cloud computing, everything is becoming very fast. As it has reduced the waiting time and also drastically improved the productivity and efficiency of people. Let’s see how choosing the right cloud hosting can save you money. In business, time is money. If your website is not loading fast enough, you will lose many potential customers. According to SOASTA, speeding up of your website by one second can increase your revenue up to $54 million. Therefore, it is very important to make sure that your website will load faster. Ultrafast SSD drives are powering our cloud servers. Also, our Aspiration CDN and LiteSpeed will assure that your website will load faster anywhere in the world. Since we are giving managed cloud hosting, you don’t have to spend your valuable time and energy in maintaining your hosting. Instead, you can spend all those time to build your business or on more important things. If you choose Aspiration cloud hosting, we will take care of everything from updates and security to routine maintenance. And it will eventually help you to save a lot of time and money. Security is one of the major concerns of any business. There is a high chance for the website to get hacked If the website is not enough secured. An unsecured website will badly affect both the financial position and the reputation of the company. The reputation of a company is very precious such that, once it is lost, it will be lost forever. And no money can help you to regain it. Aspiration cloud hosting provides maximum security to host your website. We are providing many options for choosing SSL certificates. Also, our malware detection system assures that your website is completely protected. Aspiration Hosting is helping website owners with our best cloud hosting plans. Check out our Cloud Hosting plans. Also, chat with our sales agent via our Live Chat. Our experienced technical team can handle hosting related issues and we offer 24/7 support. We also offer free Web Development Support to all our clients. If your site is slow, our development support experts will help you to optimize your website. Helping you succeed is the goal of everyone on our team.